Beauty Around It: Hanukkah Festivities! Last night was the first night of Hanukkah! I thought it would be fun to start some of our own family traditions and of course include the old ones. 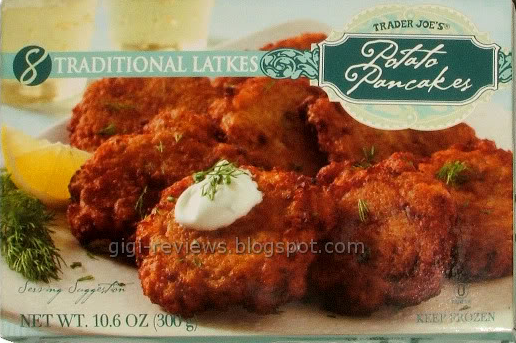 We ate yummy Latkes from Trader Joes. Who needs all that oil mess when you can just open a box and stick them in the oven - 10 minutes later DONE. 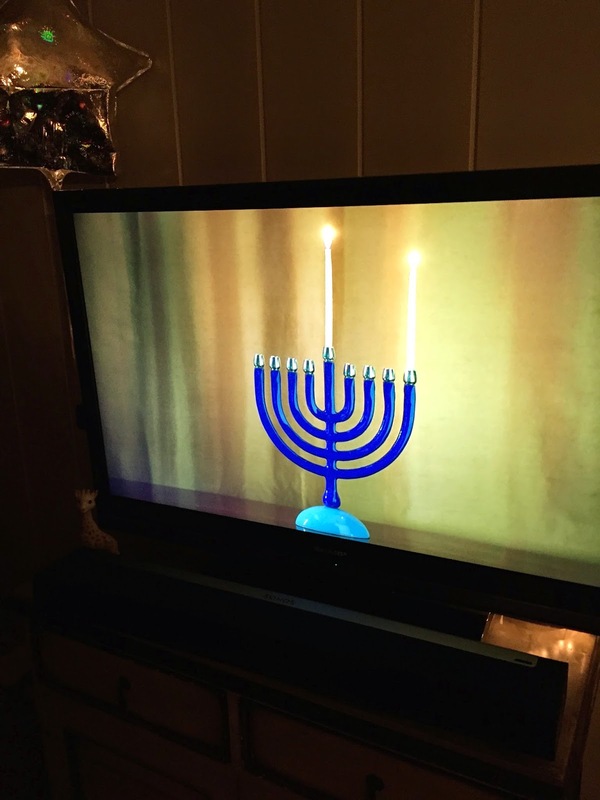 Who new Comcast had a digital menorah with Hanukkah music! 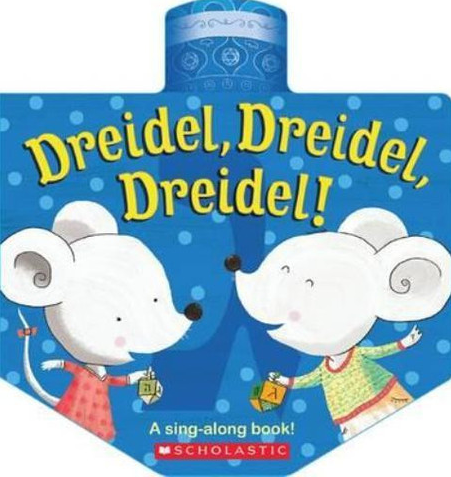 What are your Hanukkah traditions?